Pepperstone is a Melbourne based trading brokerage firm offering access to the world of Forex, along with commodity and crypto trading platforms. It provides a range of online trading platforms to clients, enabling them to access global markets and have up-to-the-second information about any changes. The spread for Pepperstone is quite low, as Forex brokers go, but there are two options for how you want to set up your account. The Razor account has very low spreads, but charges a small commission, while the Standard account has no commission but a higher spread. 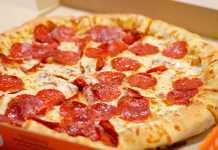 You will have to crunch the numbers to work out which is more economical for you. 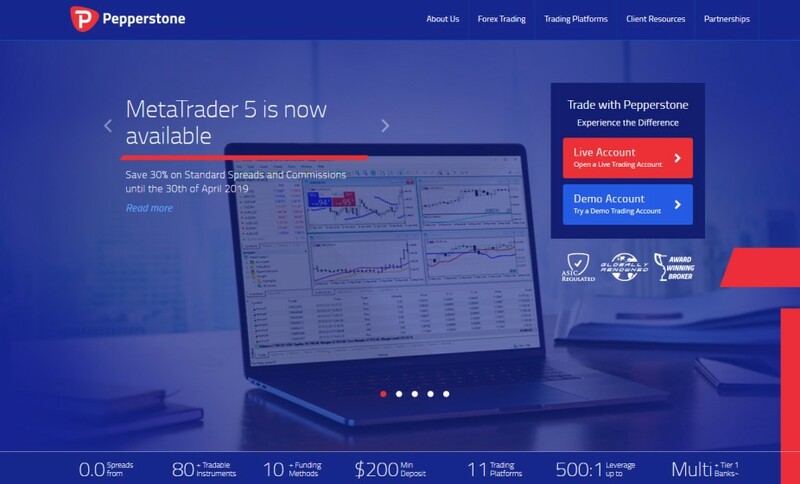 Pepperstone offers a demo account for people who are new to Forex training, although you could also use a demo account if you want to trial new analysis and buying strategies. This is a great resource for people who want to practice their trading skills and strategy without risking real money. The demo account lets you simulate trading with a budget of $50,000 for 30 days. This is a very good way to practice your short-term trading game, although it won’t help you if you want to trial a long-term strategy. The minimum deposit to set up an account with Pepperstone is $200. This is higher than many other firms, but still not exorbitant so it doesn’t require a huge investment to get started. Leverage of up to 500:1 is available, so you can still make larger scale profits even with this relatively small initial investment. The leverage is of a standard size and allows you to make profits if you get your trades right, but it also means your losses can be magnified 500 times over. If you really get it wrong you could even end up losing more than your deposit covers. 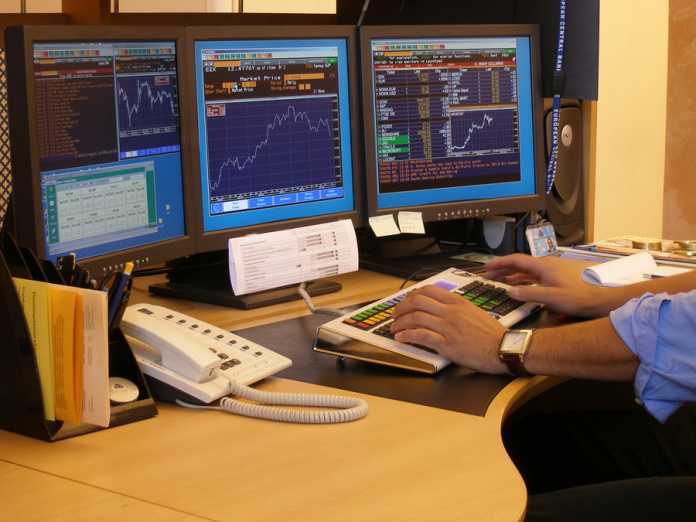 Pepperstone allows access to Forex, metals, commodities and stock indices. This means that traders can access a large number of different markets, depending on what they think will change. Experience traders who know what they are doing can make the most of this, but newcomers should be wary of overcomplicating their strategy. Pepperstone has a relatively low entry cost (although still higher than many other brokers) and provides a reasonable amount of leverage. This, along with the large number of different markets it provides access to, means that it allows people who know what they are doing to make a lot of money. Beginners should try the demo account first and then start off slowly, because until you get your head around all the calculations and different pricings then you will largely be relying on luck. As you find your feet, however, you can start to spread out within the platform.